This house would suit most search criteria. It is ready to go as a holiday let but would also . 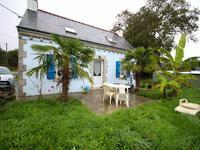 . .
3 Bedroom stone cottage in charming Breton village. 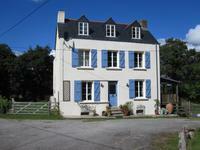 Beautifully renovated stone cottage on the edge of a typical Breton village within walking . . . Traditional home in the countryside. Ideal holiday home or permanent family home. 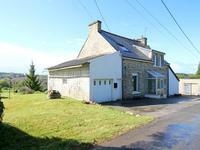 Situated in the countryside just a few minutes drive from Guiscriff which provides all that . . . 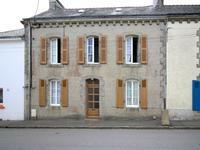 Stunning house with character and large volumes of living space on the ground floor including . . .
Terraced stone house close to Guiscriff centre. Would make a great lock up and leave holiday home but could be equally suited to permanent living. Situated within an easy walk to Guiscriff centre with it's minimarket, boulangerie, bar, . . . Impressive carp fishery with 4 large lakes close to Lorient in Brittany plus immaculate . . . Currently 2 bedrooms but work to convert the upper level has been started, see photos! The . . .